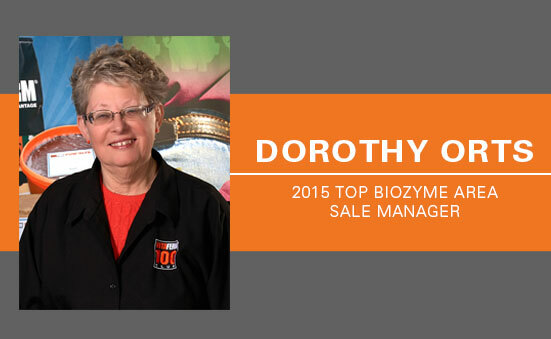 Congratulations to Dorothy Orts on another outstanding year with BioZyme! Dorothy has been with the company since 1997 and exudes an unparalleled passion for this industry. 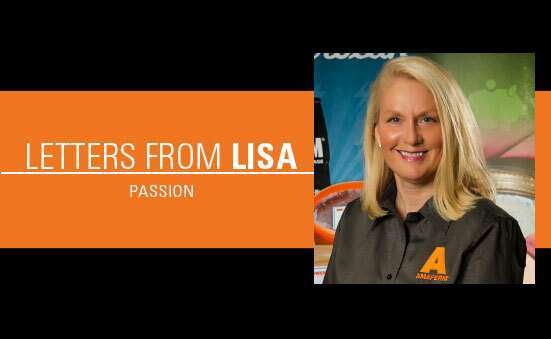 She is her customers’ biggest advocate and is constantly challenging herself and the company to develop new and creative ideas to help dealers offer practical solutions for their customers. She believes wholeheartedly in BioZyme’s commitment to research and always strives to help the customer understand the full value and potential of a product. 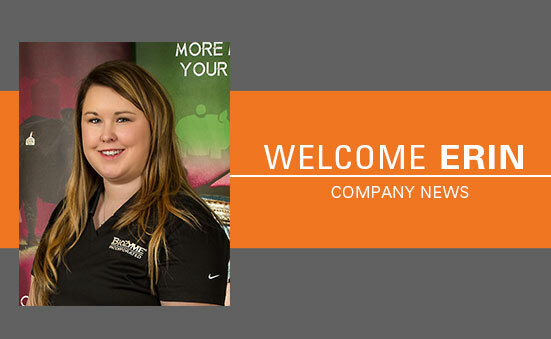 With over $2 million dollars in sales in 2015, Dorothy is a vital part of our organization, a leader and most importantly, an example amongst our sales team. Thank you, Dorothy, for your passion, dedication and commitment to BioZyme and to providing great service to our dealers. 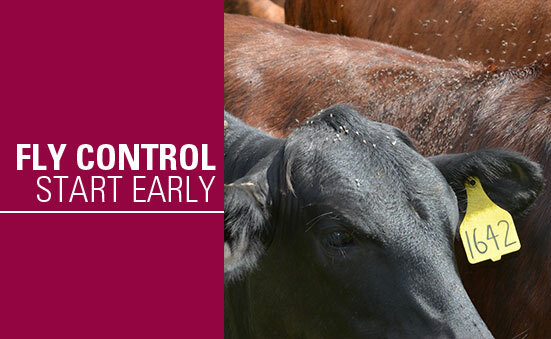 An early start is the key to a successful horn fly control program. 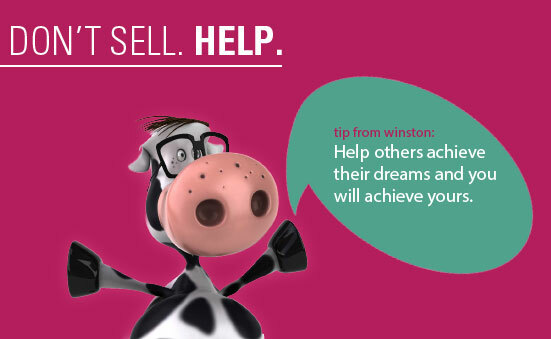 It is estimated that horn flies cost North American cattle producers more than $1 billion each year. 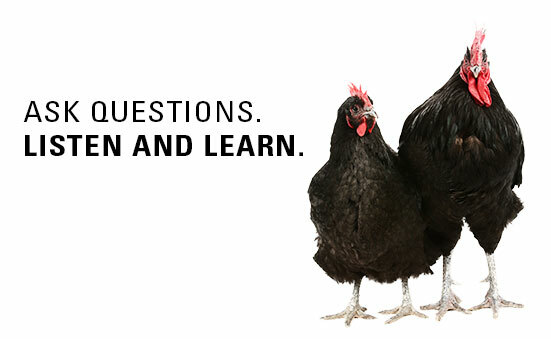 Fortunately, BioZyme offers a variety of products that contain Altosid® IGR Feed-Thru. 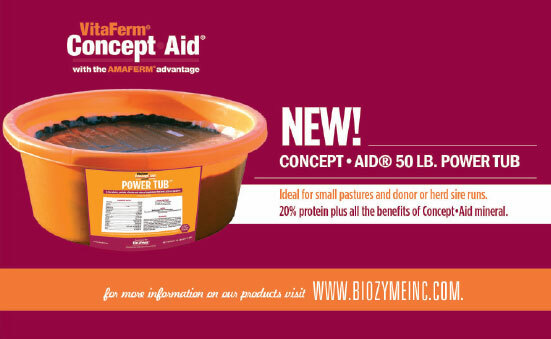 This additive disrupts the life cycle of horn fly larvae in manure. Horn flies can cause “blind quarters” and reduce milk intake by beef calves because horn flies may carry S. aureus, a major cause of mastitis. Research at Louisiana State University and the University of Georgia indicates that 75 percent of all heifers have mastitis before they have a calf. The irritation and reduced milk intake from horn fly infestation can cause 20-25 pounds lower weaning weights as compared to cows treated with Altosid®. 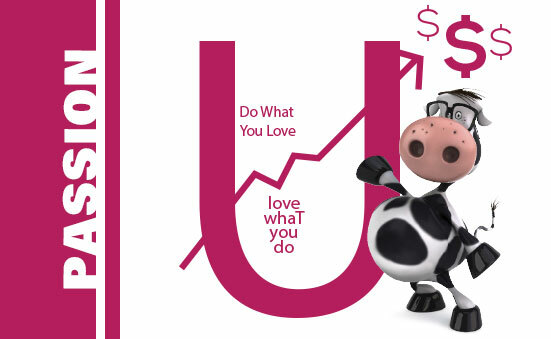 With calf prices at $200/cwt. the lost weight can dramatically decrease the income of cow/calf producers. There is also an impact on these weaned calves as they grow. Horn flies can reduce gains on yearlings grazed on pasture by 30-35 pounds per season. With feeder cattle prices in the $170/cwt. range, reducing horn flies in 2016 can result in an extra $50 to $60 per head while the additional cost of feeding an IGR VitaFerm® mineral with Altosid® is only about $8 per head more than a general VitaFerm mineral. Q. HOW CAN I TELL IF I HAVE A HORN FLY PROBLEM? A. Horn flies are an ectoparasite and tend to stay on the backs and sides of animals throughout the day. Despite their name, horn flies do not congregate on the horn and head area. Horn flies are about half the size of the common housefly and lay eggs exclusively in fresh manure. Q. WHAT’S THE BEST WAY TO CONTROL HORN FLIES? A. 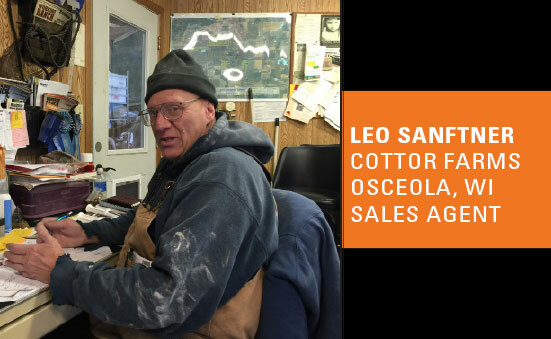 Most horn fly control strategies require you to either gather cattle on a regular basis for treatment or replenish the various systems that dispense products for horn fly control (dust bags, backrubbers, etc.). While these methods are labor-intensive, an insect growth regulator (IGR) allows you to provide horn fly control right in your feed or minerals, letting cattle do the work. Q. WHEN SHOULD I BEGIN USING AN IGR PRODUCT, AND WHEN WILL I SEE RESULTS? A. It depends on where you live, but 30 days prior to the last frost is the standard recommendation. You can start later, but you will definitely need to incorporate a knock down spray to kill adults that will be present if you choose to start later in the fly season. To effectively break the horn fly life cycle, a feed-through program utilizing Altosid® IGR Feed-Thru requires three to four weeks for significant reduction in adult horn fly numbers. Q. I USE THE PRODUCT BUT I STILL SEE A LOT OF FLIES. WHY? A. What you may be seeing are fly species other than the horn fly. The horn fly will only lay its eggs in fresh manure patties. Other fly species such as the common house fly, face fly and stable fly will lay eggs in any damp, decaying material such as sewage, near stagnant water or in old silage. Another reason might be lack of (mineral) consumption. Don’t let your mineral feeders run out! It only takes a few days without Altosid® for the level in the manure to drop below effective levels. Q. HOW DOES ALTOSID® IGR FEED-THRU WORK? A. Horn flies lay eggs in manure. After the eggs hatch, larvae (maggots) must molt as they grow. During molting, insects produce biochemicals to aid in the growth process. As the final growth stage, the pupal stage, occurs, the IGR provides a jolt of extra biochemical that interrupts the growth process. As a result, adult flies never develop from the pupal stage. Q. IF I’M USING ALTOSID® BUT MY NEIGHBOR ISN’T, WILL I STILL GET FLY CONTROL? A. The horn fly will not migrate. The female only leaves the host animal to travel a very short distance to the fresh cow patty, lay her eggs, and immediately return to the animal. Therefore, there is little opportunity for your neighbor’s horn fly population to cross over to your herd. Obviously, if there is shared shade or water along the fence line, there will be some cross over, but not significant. Q. CAN I USE AN IGR WITH OTHER HORN FLY CONTROL PRODUCTS? A. Yes. A complete program should include face fly control, along with adulticide products, depending on the level of initial infestation. Q. HOW DOES THE VETERINARY FEED DIRECTIVE AFFECT IGR? A. Products that contain antibiotics such as CTC (Chlortetracycline) are regulated by the FDA. In January 2017 all products that contain an antibiotic will require a prescription under the Veterinary Feed Directive (VFD). Since, many of our stock products contain CTC and IGR these products will require a VFD. Those products that do not contain an antibiotic, but do contain IGR will NOT fall under the VFD, but they will have to be registered with a state before product can be sold into that state. BioZyme is working on this process and will have more information in the coming months. Q. WHAT STOCK PRODUCTS DOES BIOZYME OFFER WITH IGR? Passion is defined as a strong feeling of enthusiasm or excitement for something. Whenever I think about passion, I immediately think of my family’s Westie, Lucy. She has a passion – actually an obsession – for tennis balls. She will fetch a typical 2.5-inch tennis ball until she is physically not able to move or you have gone crazy throwing it for her. She will fetch it out of water, a cactus or a basket. Even when the ball ends up in a place where things won’t go well, she finds it and brings it back. She perseveres. This obsession doesn’t stop with a 9-inch tennis ball. Remember, she is a Westie (9 – 11 inches tall). She responds to this ball like a cutting horse with a calf. You move the ball right, she goes right. You move the ball left, she goes left. It’s truly hard to throw it past her. She can move it through an entire 4,000-square-foot house going around, through or over any obstacle and ALWAYS bring it back to you. inspiring leaders . . . they are obsessed with what they do. Lucy would agree. She would tell you the things you are passionate about won’t leave you alone. They’re the ideas, hopes and possibilities your mind naturally gravitates to, the things you would focus your time and attention on for no other reason than that doing them feels right. the time on the clock.